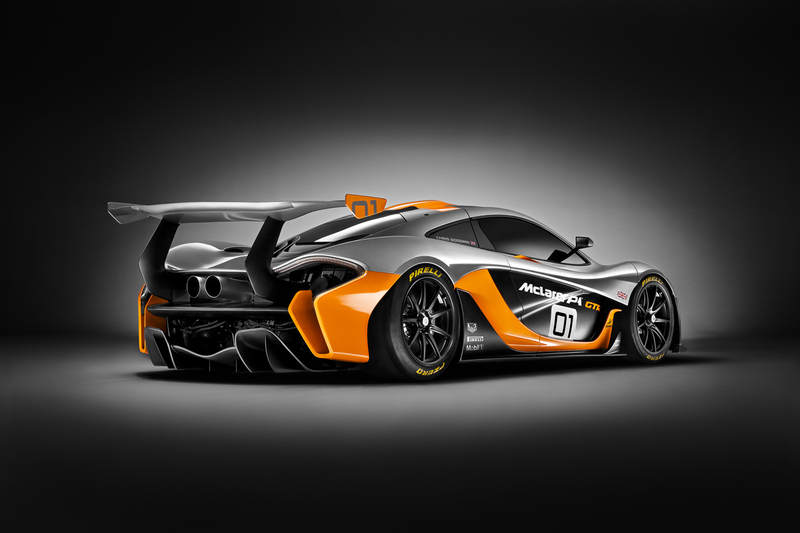 After the concept for the McLaren P1 GTR was unveiled at this year’s 2014 Concourse D’elegance, details continue to leak on what will be one of the most exclusive car clubs in the world. 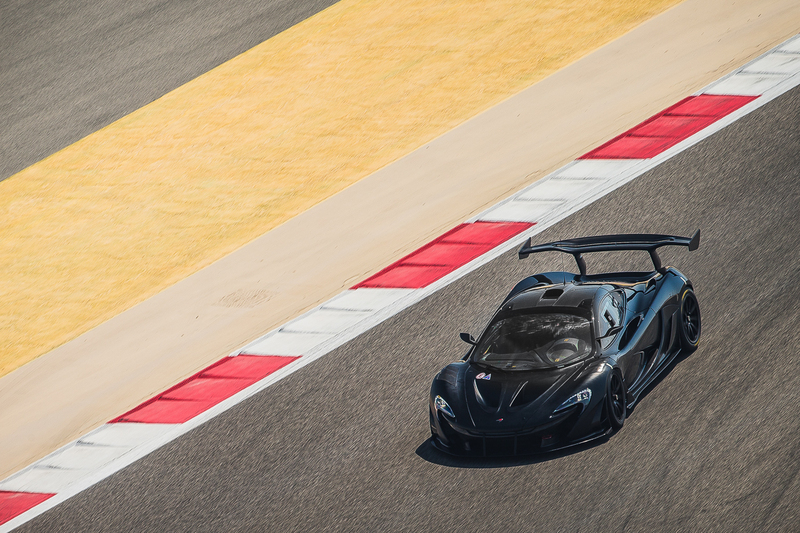 More details can be discovered by observing the video above as Paul Mackenzie, Director of the P1 GTR Programme, discusses the exclusive car club. 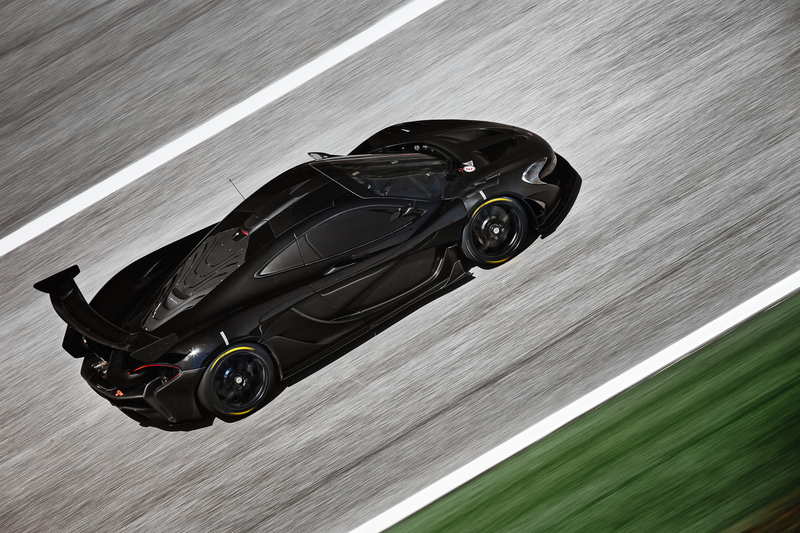 Along with more details about the on-track driving experience we also get new glimpses at the yet to be released McLaren P1 GTR. 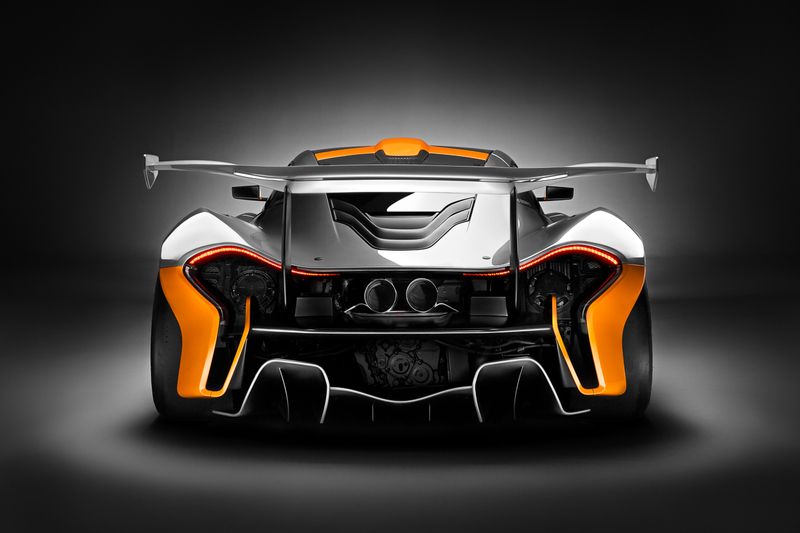 The image above shows us the bare bones interior of the hyper car covered in ultra performance materials like carbon fiber and Alcantara. 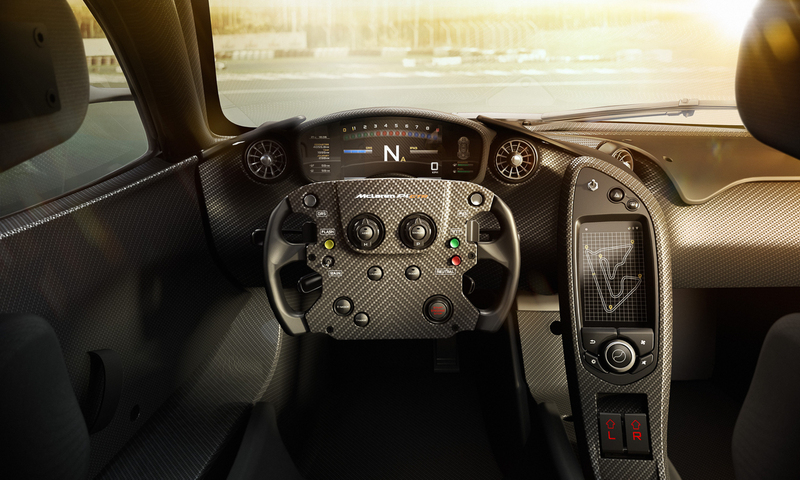 This one gives us a cockpit view the P1 GTR along with the futuristic grid-like map of a track in what is suppose to be the vehicles center console. 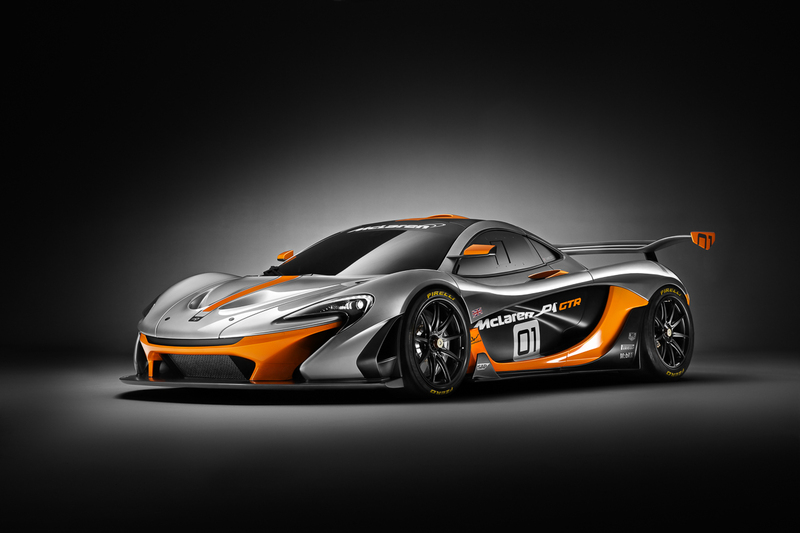 McLaren goes on to mention in one of their latest press releases that the controls are designed to be extremely easy to use and that the steering wheel has been made to be as driver-centric as possible as well. 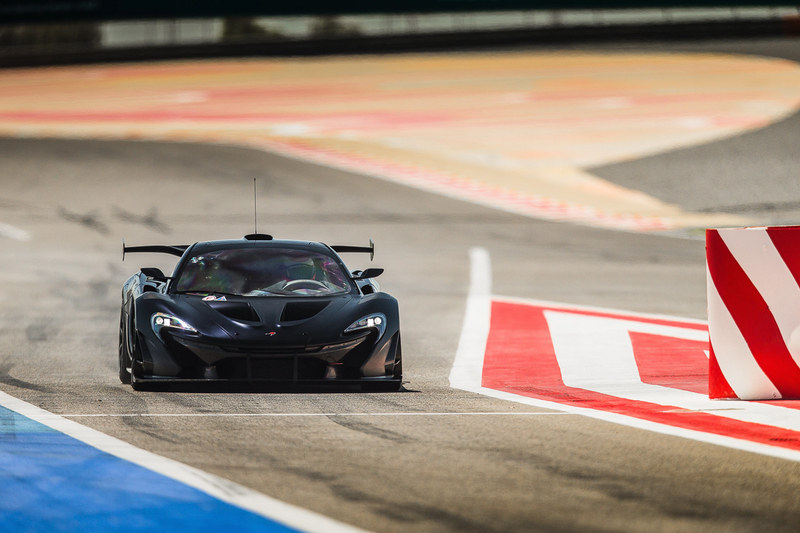 Many of the car’s controls are found here and will reduce the amount of time drivers will need to have their hands off the wheel. 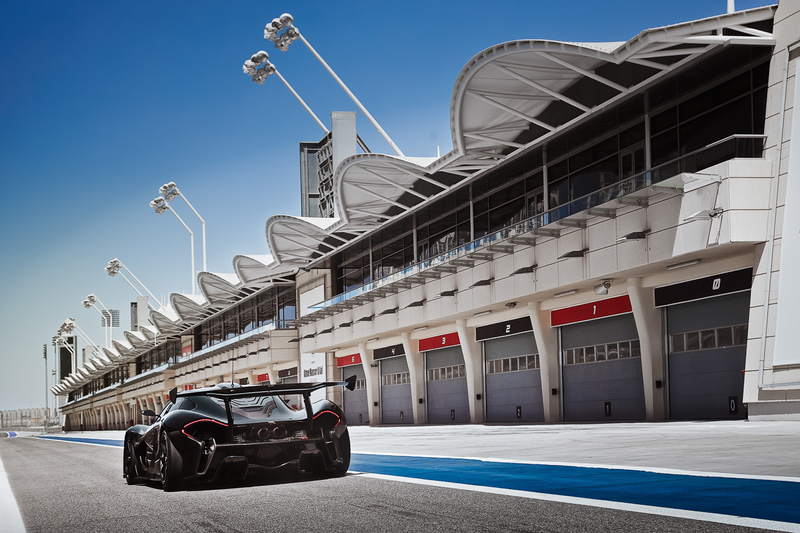 The P1 GTR has been testing in the extreme Bahrain International Circuit and has completed a number of arduous tests. 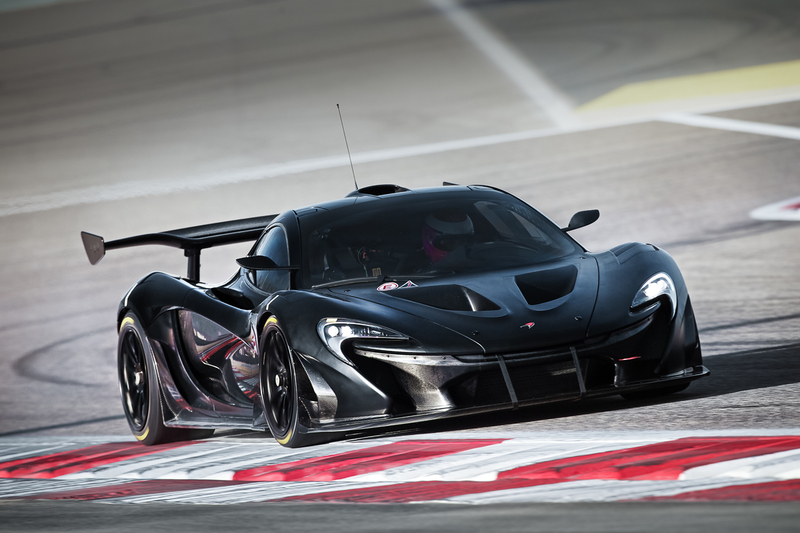 According to McLaren the IPAS powertrain, balance and handling characteristics on the pricey Pirelli tires, and the Drag Reduction System (DRS) have all been tested against extreme expectations. 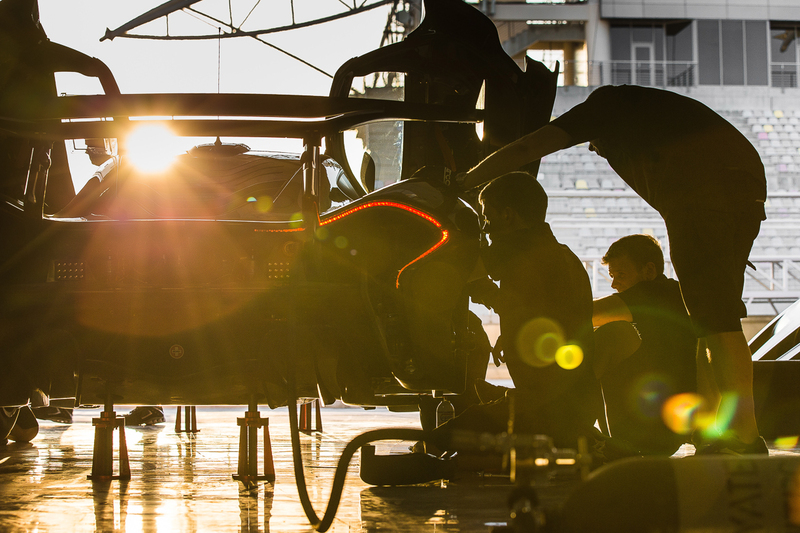 Ultimately all tests they report, have passed with flying colors. 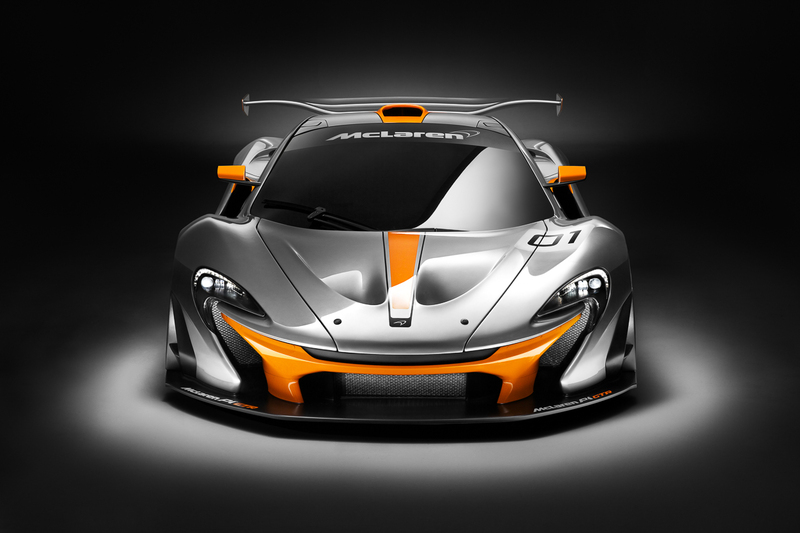 Soon we will see what the ultimate McLaren car will be able to do, once all testing has been performed and the final design approved. 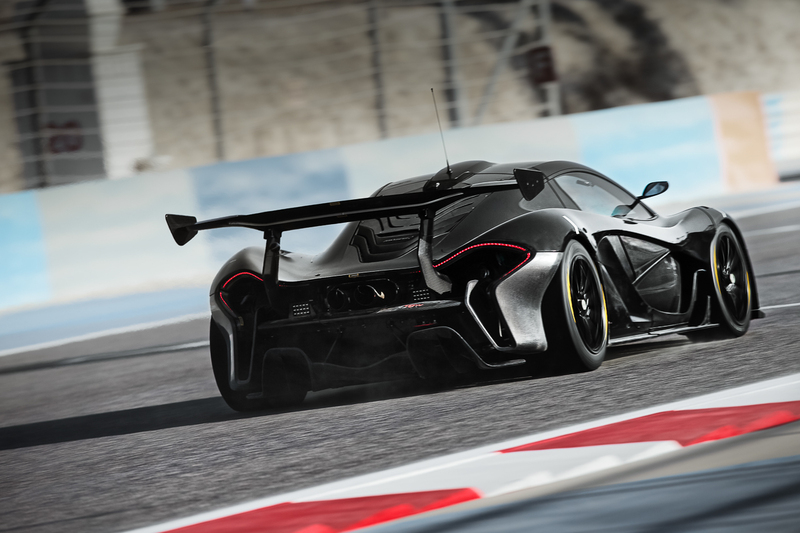 The release of the final car is still up in the air but as soon as it happens we’ll have it here on Heavy Throttle. 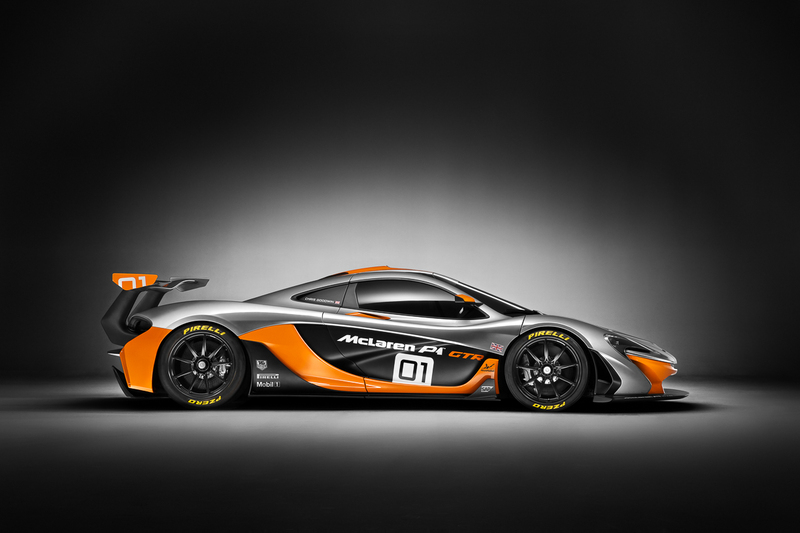 For now enjoy some more shots of the preliminary P1 GTR below provided by McLaren Media .